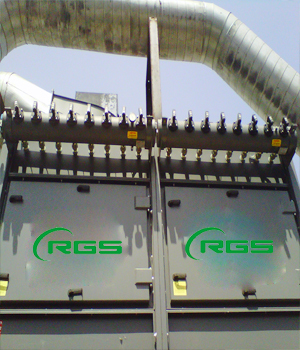 RGS offers turnkey customized solutions to almost all types of industries including food, pharmaceutical, automobile, chemical, cosmetics to extract free suspended dust generated during various manufacturing processes. Completely automatic centralized system ensures that the free dust is collected from source and is collected in the bins under the filter unit with manual & automatic disposal of dust as per customers need. The centralized system comes with fan & filter housing built in a style modular console and capacities can also be increased in case few more points needs to added with due course of time. Extraction hoods, duct work, supports filter & fan unit are the main components of the system. 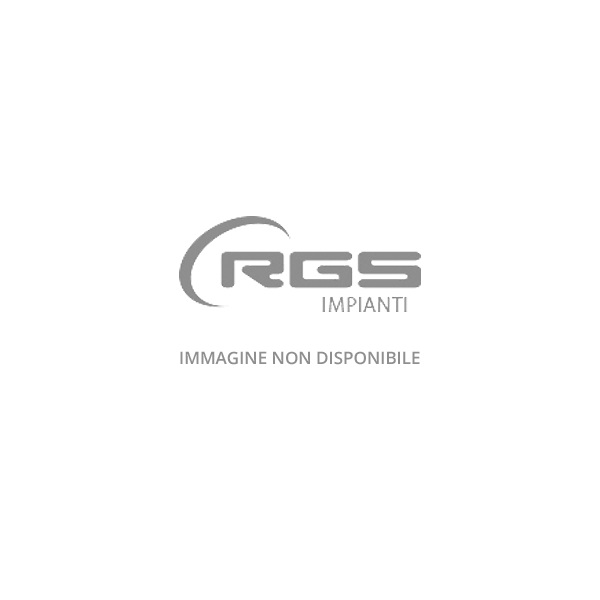 The piping is designed by highly qualified & technical staff with years of experience in the field of extraction. Our dust extration solutions are widely accepted in Food, Personal care, Dry powder processing plants, Metal working and automobile industry.